Fencing your yard so that your dogs don’t roam is one of the best ways to prevent losing your pet, avoid being a bad neighbor and keep your dog safe and sound. The tough part of fencing your yard in is figuring out what type of fence will best serve your needs. Here are some questions to ask yourself as you browse fencing options. When it comes down to it, the most important factor in determining what type of fence you need is the breed, size and personality of your dog. Do you have a large dog who can potentially jump even high fences or do you have a small dog who won’t have a chance against a medium-sized fence? Is your dog known for typically sticking to their own space or are they fairly adventurous and always trying to escape out of your sight? Is your dog a digger who is likely to eventually get under the fence and disturb the ground around it? 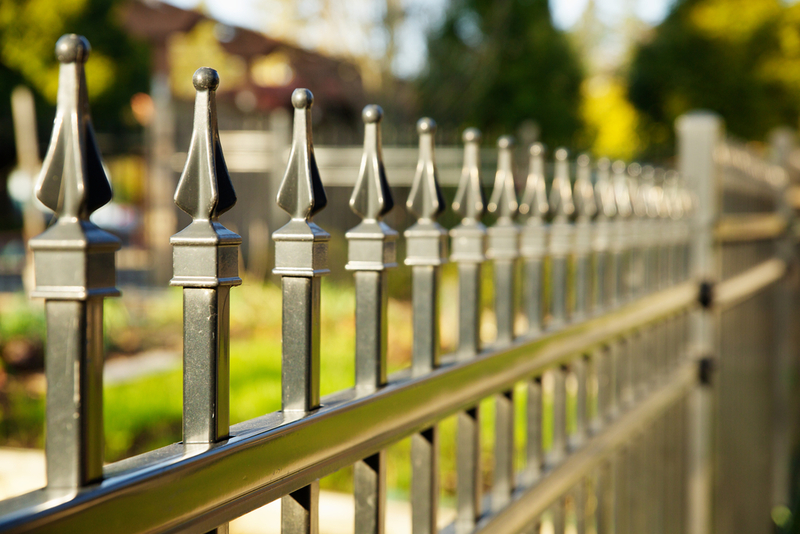 Different types of fences will better suit different yard styles. Classic homes look good with a picket or wrought-iron fence, while farms and large properties are well suited to a split rail fence design or a farm or sheep fence. Chain link fences are simple in their appearance but are very resistant to wear and tear and will hold back almost any kind of dog from getting through. Fencing budgets will also play a major role in what type of boundary is right for you. Chain link fencing, for example, is not the cheapest option but it is sure to last indefinitely and is not likely to break down or need recurring maintenance. 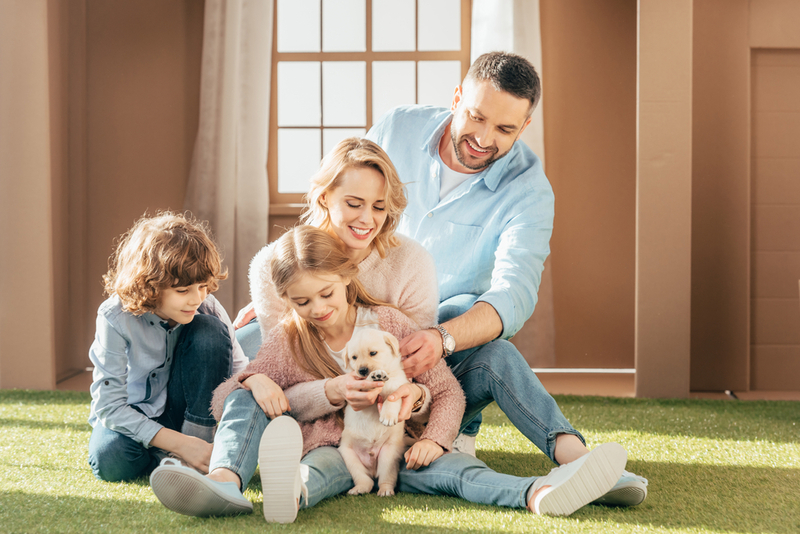 Depending on what your long-term goals and what your ideal cost is, it is possible to find a fence that will contain your pets without blowing your budget.